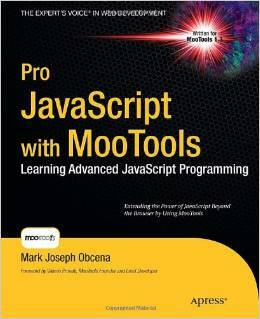 You’ll be adding effects and Ajax in no time. 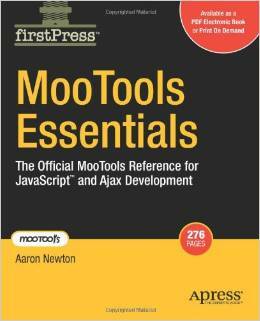 This book is perfect for MooTools newcomers. 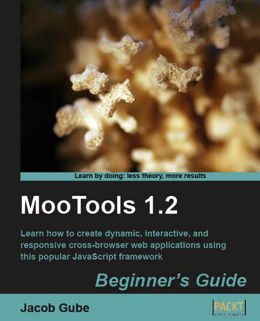 You do not require any familiarity with MooTools whatsoever, only a willingness to learn.